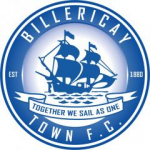 Billericay Town fans can now buy a ticket to see The Blues last seven home matches of the season. 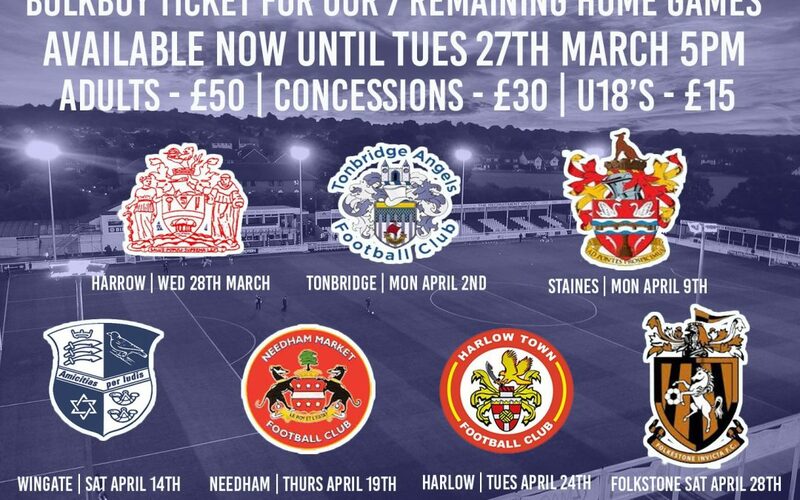 The tickets are priced at £50 for adults, £30 concessions and £15 for under 18’s. The offer closes on 27 March! Yes, both are home matches. £12 for adults, £4 for Under 18’s.